Spring Walleye fishing can be some of the best of the year and often times anglers utilize soft plastic baits to trick hefty spring Walleye. Whether you’re rigging a crawler harness, drop shotting, or jigging vertically for walleye, a plastic presentation is tough to beat. Yes, it can even out fish live bait in the right situation. Don’t believe me? 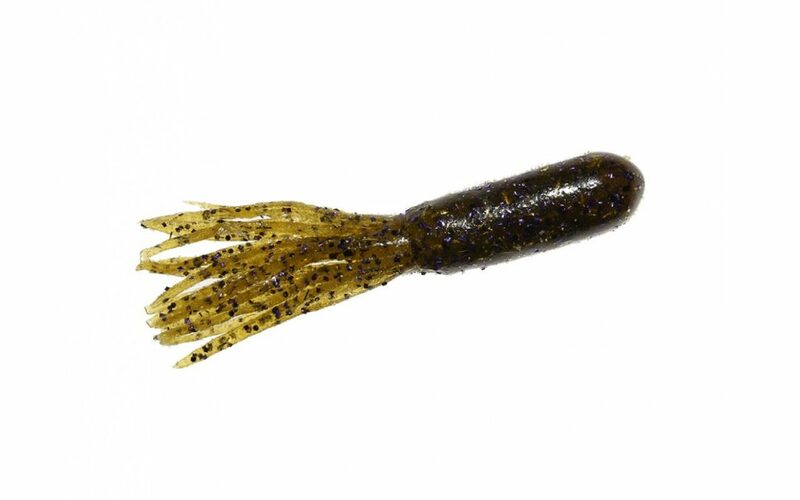 Keep reading…..
Soft plastics are much easier to handle compared to live bait, not to mention the extended shelf life artificial baits provide. They are much easier to rig and tend to last longer than live bait, which means more time spent fishing instead of rigging. With the emergence of invasive species, some lakes have constricted the regulations on live bait, leaving anglers with little non-artificial presentation options. Walleye anglers have been throwing swimbaits or ‘grubs’ to mimic a swimming baitfish for decades, and this technique is still deadly today. Depending on depth and current I like to tie on a a ⅛ – ½ oz jig rigged with my favorite swimbait or grub. For me, the ¼ oz jig head is used most frequently. Generally, I’m targeting weedlines, points, offshore humps or any other high percentage areas I suspect are holding Walters. I cast out a long distance and use a steady, slow retrieve, which not only helps me cover water but also helps me pick out the most active fish. Whether the fished are schooled up tightly, or I’m picking off rogue roaming fish, a swimbait never lets me down. 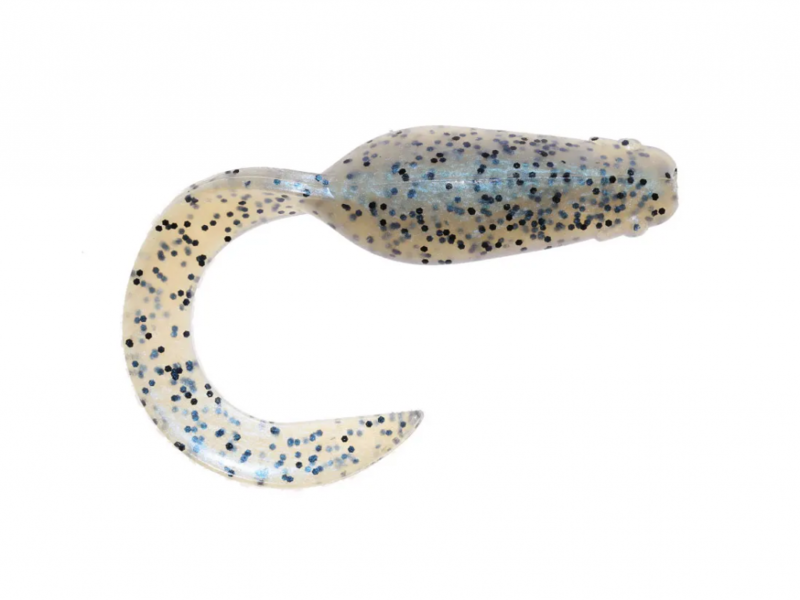 Another great soft plastic option that is often overlooked is a tube or crawfish style bait. 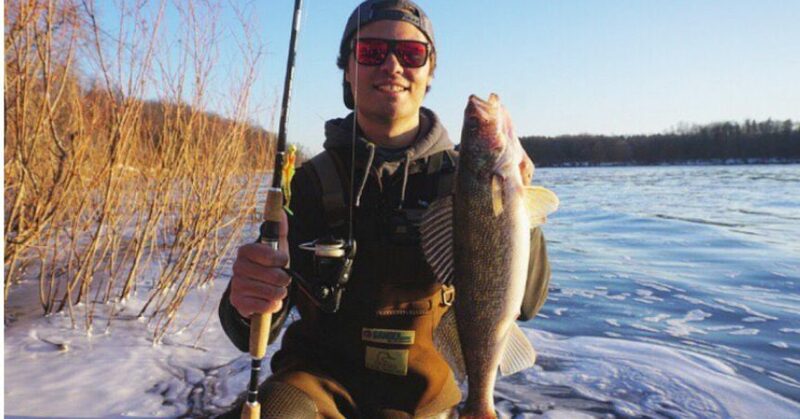 Crustaceans are walleye candy in many lakes, rivers and reservoirs. Mimicking these rust colored treats can pay off if presented at the right time. I learned this first-hand last year while dragging a tube over an offshore hump for smallmouth when I was continually interrupted by Walleyes. My partner and I quickly realized the walleye were feeding on crayfish and that our tubes were mimicking their forage at the time perfectly. If you’re fishing a walleye lake with a crayfish population, don’t be afraid to whip out the tube and start dragging it over your high percentage spots. This is not a staple of many walleye angler’s arsenals, it should be. While swimbaits and tubes are just the tip of the iceberg when it comes to soft plastics, they’re two of my top choices when chasing walleye. Rig up your favorite plastic swimbait or tube, and start covering water! You’ll be surprised with how many walleye (and bonus species) you catch. Tight lines.